If you would like to pick up an issue of OurSeniors.NET Magazine, check the list below for a location near you. More locations are being added on a regular basis so to please check back for locations in your area. 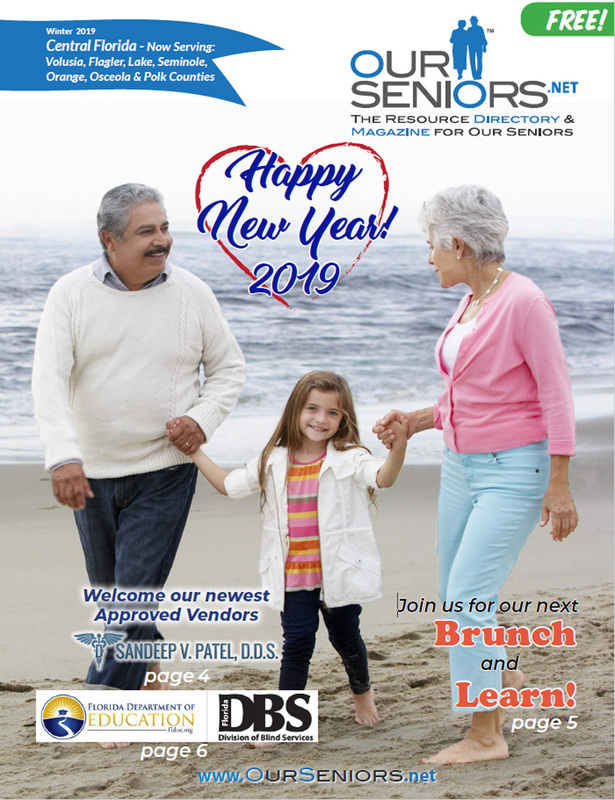 OurSeniors.NET Magazine comes out quarterly in January, April, July, and October, but is distributed monthly.